You’re set on moving to New Zealand, you’ve narrowed it down to either the North or South Island and you’ve picked your favourite spot there. But how do you actually go about buying a home over here? 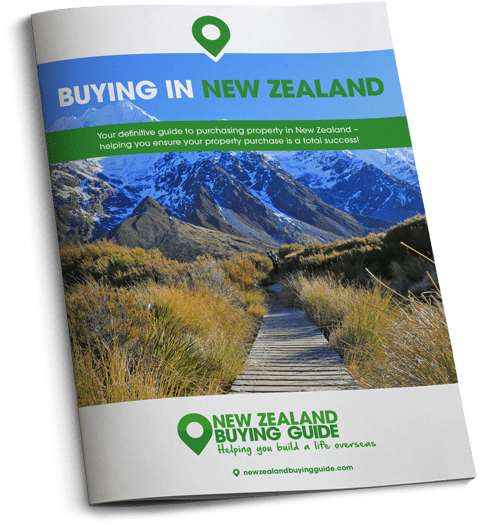 Let us put your mind at ease with our simple step-by-step guide to the buying process in New Zealand. Back in October, PM Jacinda Ardern announced that foreign buyers without residency or citizenship would be unable to buy existing (i.e. not brand new) property. This doesn’t mean foreign buyers are completely banned from the market. They are simply restricted to new build property or land to build on. If you’re a resident, buying is easy. In fact, you can often complete a property purchase in as little as three to four weeks. You can often complete a property purchase in as little as three to four weeks. Before you can get stuck into the fun part of looking for properties, establish exactly how much you have to spend and how you plan on financing the purchase. You can consider the equity in any current properties, your income, your outgoings, and how much you have saved. 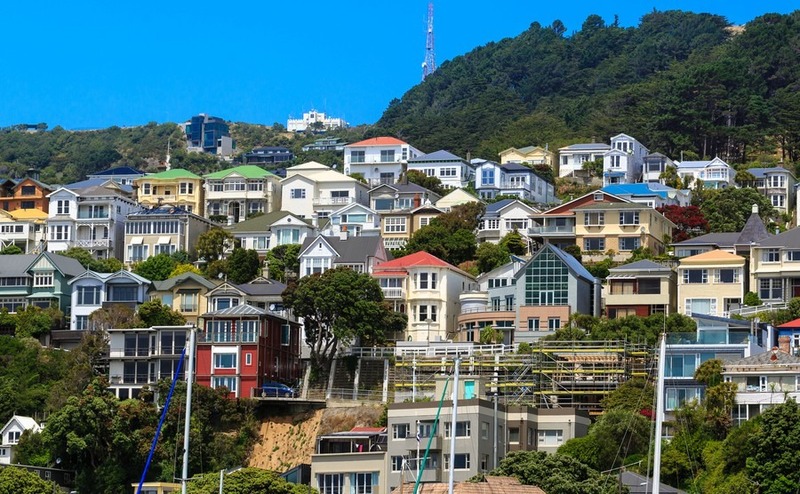 If you plan on securing a mortgage in New Zealand to help you buy, getting this pre-approved before the search will mean you don’t waste your time looking at properties that are out of your budget. A little research will go a long way into understanding the market that you’re buying into. Get to grips with what types of houses are selling in your desired areas and for how much. You can delve into what’s been sold on Rightmove, and check out some New Zealand market reports here. You should also be able to find a breakdown of the typical prices being paid in each suburb, such as this recent report into different areas of Auckland. If you’re funding your purchase from savings and income in the UK, you need to employ the services of Smart Currency Exchange. They will help you to set your budget and protect you from currency exchange movements. At this point, we also recommend sourcing independent legal advice from a solicitor. You’ll find it is best to chooose one with in-depth knowledge of how the New Zealand market works. They will walk you through all legal steps and will be able to complete the required checks on the property. These will include Land Information Memorandums (LIM reports) and titles. Ask for recommendations for decent lawyers from friends and colleagues, or find someone who is registered with the New Zealand Law Society. You will probably start your property search online. New Zealand has a range of different property sites depending on your region, but the market leaders are Rightmove, Realestate.co.nz and Trade Me Property. Don’t discount the advantages of just walking into an agent’s office and starting to chat, however. When you find something you like, give it the once over yourself before sending in the professionals. Although New Zealand’s climate is similar to the UK’s it makes sense to get a checklist of questions to ask. It might include the materials the property is built from and how it is heated and insulated. You’ll also want to check that the ceilings, exterior, floors, walls, doors and windows all appear in good nick. Don’t be afraid to check out the water pressure or to flip on switches to ensure the electricity is working. Make any checks on the property at this stage to avoid any (potentially costly) problems down the line. Your solicitor can help you check the title, the plans related to the building and to all renovations. The LIM Report will include council information relating to your property and any problems with the land such as erosion, flooding or contamination. The LIM also contains zoning information which reveals what you’re allowed to do with the land. You can order this report directly from the council or via your salesperson. It usually takes ten days. Once all of the checks have been conducted, it’s time to make an offer. 1 – Unconditional offer – This is a straightforward offer to buy according to the terms laid out in the sale contract. If you’re buying property at auction, or putting in a pre-auction offer, this is the only type of contract available to you. 2 – Conditional offer – This offer comes with conditions. They could include that you’re satisfied with the building inspection, or the offer is subject to arranging finance. If your conditional offer is accepted, all outlined conditions will need to be resolved by a specified date. Once all conditions are met, the offer becomes unconditional. Once your agreement becomes unconditional you are locked into the sale! 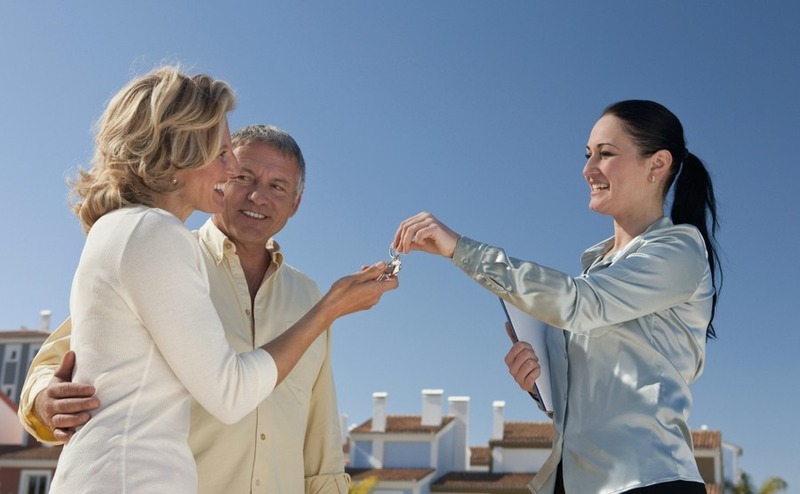 The buyer is legally obliged to pay the purchase price and the agreed deposit to the real estate agent. It will be held in escrow until all the legal documentation is complete, and then it will be released to the seller. The seller needs to register the title for the property with Land Information New Zealand, which they can do online or by visiting the office in person. The conveyancer will then double check all of the registration documents are present and correct. These documents include personal identification of buyer and seller, written consent for the conveyancer to register the property in the buyer’s name, and a signed transfer of property document. This is the day where all documents are signed, all legal requirements fulfilled, and when the balance for the property is paid. Once the seller’s solicitor confirms that funds have been received, you will get the keys to your New Zealand home! You’ll be unlocking your new front door before you know it. LIM Report – This cost is dependent on the council and can vary if you need the results rushed through. Generally, it ranges from $250-$400 (£130-£205). Builders report – Usually $400-800 (£130-411) depending on the size of the property. Registration fee – Set aside $80 (£40) for a registration fee which is required for every property transfer. Conveyancer fee – Expect to pay $900-1,500 (£460-770) to the conveyancer who transfers the ownership of your property. Bank fees – Typically, New Zealand banks charge a $400 loan application fee. If you’re borrowing more than 80% of the property price, you may be subjected to a Lenders Mortgage Insurance Premium fee. This will be added onto the amount you’re borrowing rather than coming in the form of an upfront cost. Property rates – Now that you own property in New Zealand, you’ll be liable to pay the NZ equivalent of council tax. This will vary depending on your location and the value of the property. In Auckland, this will be between $1,500-3,000 (£770-1,545) per year. If the seller covered any of these fees in advance, you will need to reimburse them. N.B: In New Zealand, estate agent fees are usually paid by the seller. Their rate is negotiable but usually ranges from 3.5-4% of purchase price + 15% GST.